Home/Recovery of judgment debt 3 years after judgment. Sterling Legal brought a claim against a company and its director (under a director’s guarantee) but was unable to enforce as the defendant left the UK. 3 years later, having returned to the UK, the debtor found that he could not obtain financing for a new business or even obtain a credit card due to the CCJ registered against him. 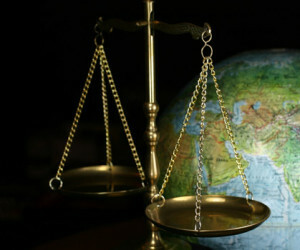 The debtor paid the judgment debt in full including interest since judgment.